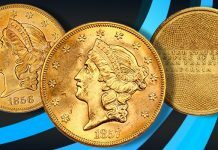 A perfect modern $25 American Gold Eagle graded Proof-70 DCAM by PCGS was sold at auction this week by GreatCollections, setting a new world record price for the half ounce modern gold proof coin series. 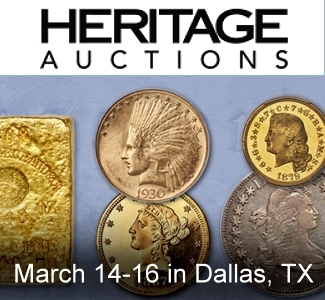 “Although we have sold a lot of coins over the past few years, this was the first 1993-P $25 Half Ounce Gold Eagle, graded PCGS Proof-70 DCAM that we have offered in our auctions. 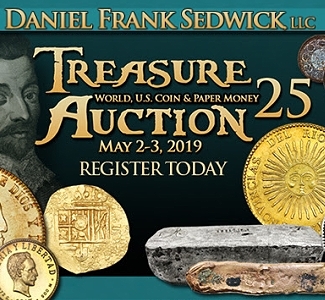 We have a number of serious collectors who need this coin to complete their sets,” said Ian Russell, President/founder of GreatCollections. The 1993-P $25 issue is notorious for having quality issues. 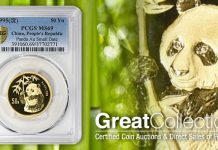 Only 32 examples have been graded a perfect 70 by PCGS, while over 3,200 have been graded in Proof-69 DCAM. 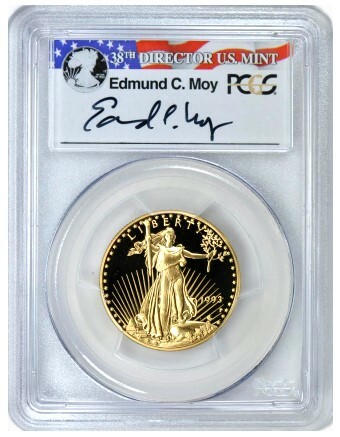 The modern gold coin sold by GreatCollections had a special signed label by Edmund C. Moy, the 38th Director of the U.S. Mint. 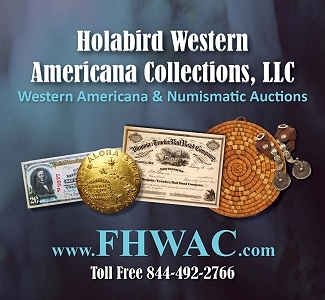 Earlier in 2013, GreatCollections sold a 1995-W $1 Silver Eagle for a world record auction price of $86,654. Over 100 bids were received for this key date Proof-70 DCAM Silver Eagle graded by PCGS. 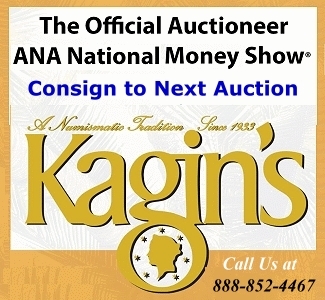 GreatCollections is an auction and direct sale venue for PCGS, NGC and ANACS certified coins, as well as coins approved by CAC. 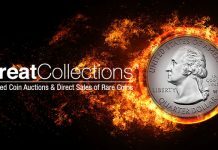 GreatCollections handles each coin transaction from start to finish. 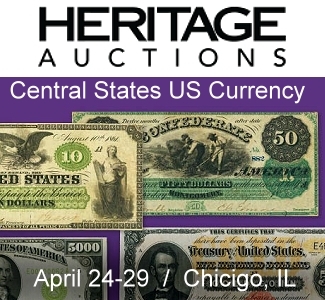 For sellers, GreatCollections offers professional imaging for each coin, cash advances as appropriate, and other individualized services generally not available with the large auction houses and other websites, freeing the seller to do nothing except collect the proceeds of the sale directly from GreatCollections. 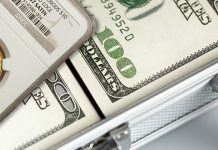 Buyers benefit by entrusting a venue whose principals have years of coin experience and whose reputations in the industry are impeccable. 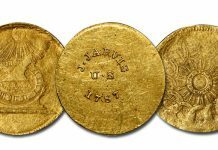 Previous articleIs China Dictating US Government Policy On Gold? Next articleMarket Report: Gold Drops Below $1,200 – Now What?